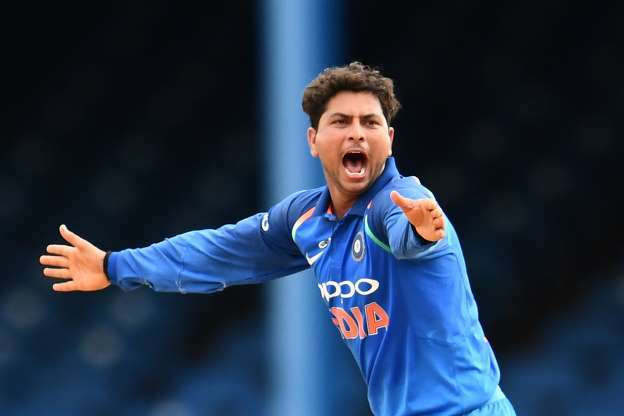 Kuldeep picked up four wickets after good batting performances by Rohit Sharma and Shikhar Dhawan. Indian spinner Kuldeep Yadav picked up four wickets against Ireland, his career best figures of 4/21 in this format. 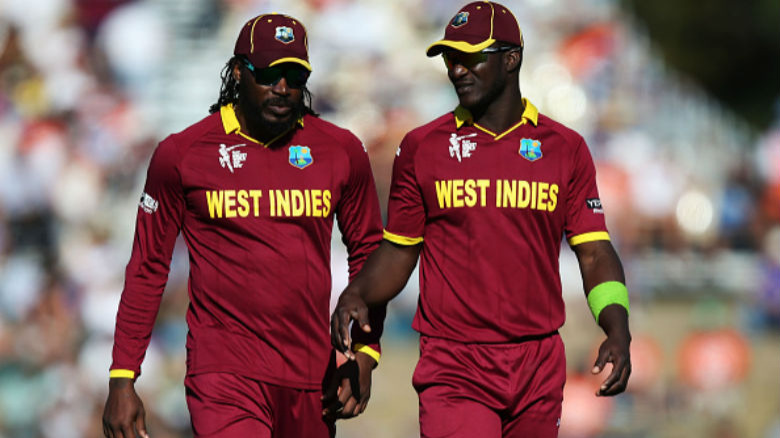 But the chinaman bowler credited Indian batsmen who set up the victory for them. 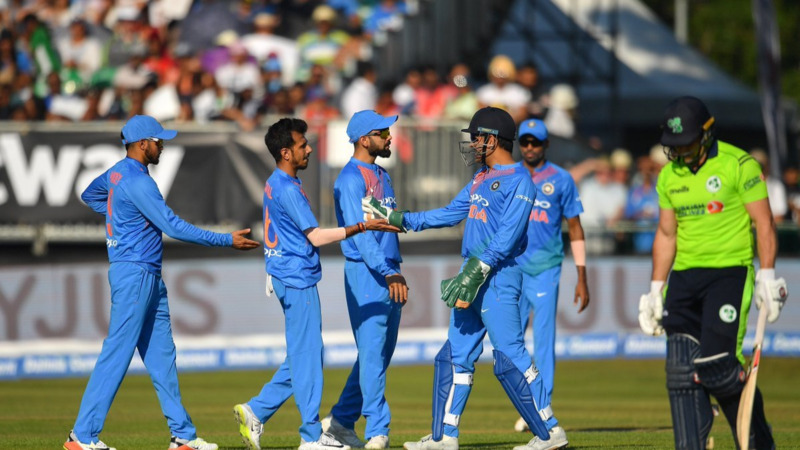 India thrashed Ireland by a big margin of 76 runs and it was Kuldeep and Yuzvendra Chahal's spin which entangled the hosts and made the target of 209 tough. Chasing a huge total of 209, except for James Shannon's 60 off 35, no Irish batsmen looked comfortable and eventually they could only manage 132 for 9 in 20 overs. Batting first, Indian openers, Shikhar Dhawan and Rohit Sharma piled up a 160-run partnership scoring a half century each. In fact, Rohit fell just 3 runs short of his 3rd T20I hundred. Kuldeep also spoke about the much bigger challenge ahead in England. “This is the first game of the season so I don’t think we can say this is how it will be going forward. This pitch was like that and it helped us but we can’t be certain this is how all the pitches will be here on,” explained the chinaman.